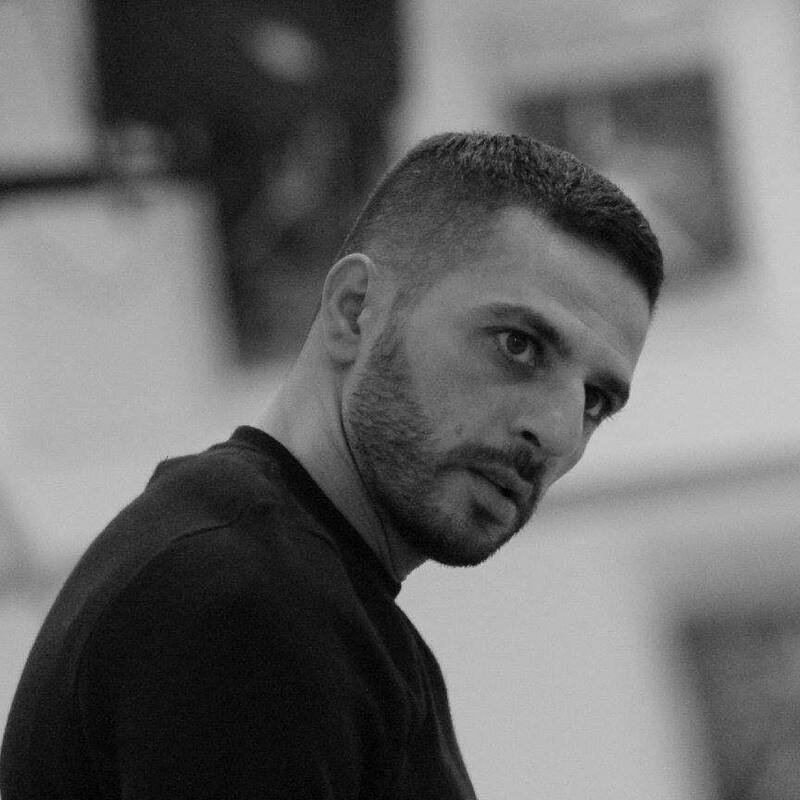 Nicola Monaco started his training in dance at the age of nineteen in Italy where he studied contemporary and ballet. In 2001 he attended the professional course of Aterballetto under the direction of Mauro Bigonzetti. At the end of his training he immediately joined the dance company Artemis Danza, directed by Monica Casadei, where he stayed for two seasons. In 2003 Nicola had the opportunity to work for the award winning Dutch dance company Emio Greco/PC. He worked until 2008, taking part in the latest creations of the company, and being able to dance all the repertory touring worldwide. In 2009 he moved to London and had the chance to work and collaborate with choreographers such as Akram Khan, Gregory Maquoma, Tom Dale, The Featherstonehaughs and Shobana Jeyasingh Dance Company. In the meantime Nicola initiated his own research as a choreographer performing for the Arcola Theatre and the Place Theatre. In 2012, Nicola started collaborations with the University of Malta as a guest teacher and a rehearsal director for the Mavin Khoo Dance Company, directed by Mavin Khoo. Since June 2013 Nicola has been working with Akram Khan Company, touring worldwide with the productions iTMOi and Kaash.